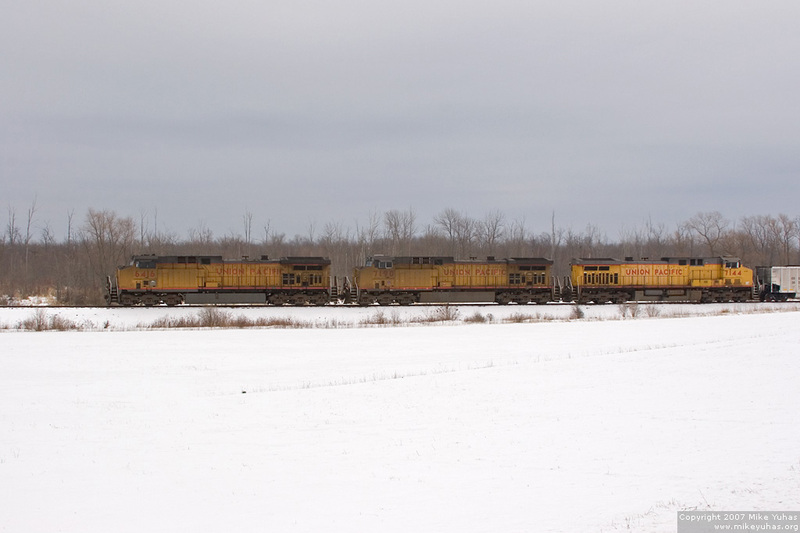 All is well as this Sheboygan coal train trundles through the countryside of Ozaukee County. In just a few seconds, whoosh! The train will go into emergency when a knuckle on a month-old EDGX hopper breaks, 15 from the rear.